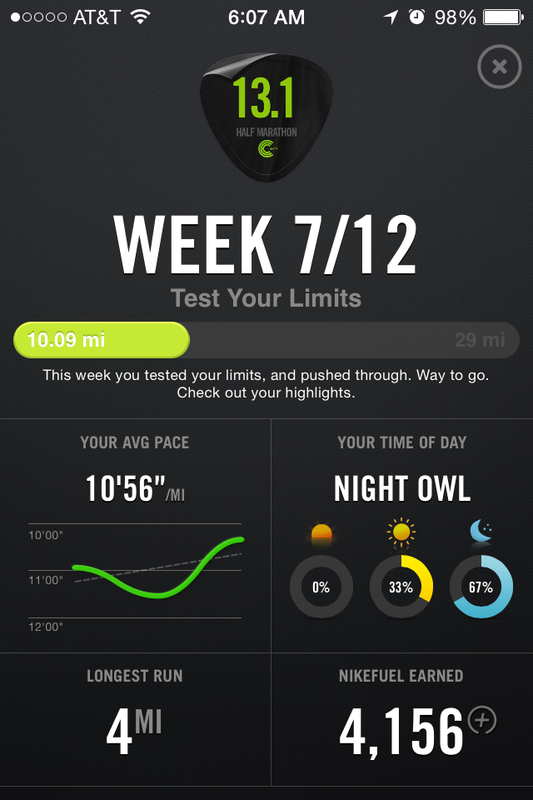 This week’s theme was “Test your Limits”. I was supposed to run 29 miles. Unfortunately, I only got 10 miles. If you live in Florida, you know August is usually the rainiest month of the year. No so much this time around. The past few weeks we’ve been pummeled with rain either early in the morning or late in the afternoon. October is here. And it hasn’t stopped raining in Plant City for what feels like weeks. I thought we were supposed to get cooler weather, but alas. We’ve been getting lots and lots and lots of rain instead. While I’m more of a summer person, I love to go to the beach and we take summer vacations, the rest of my family loves the Fall. More specifically, they love October. So, here’s a list of the six things we are most likely to be doing this October. Remember how I have an ambassadorship for Busch Gardens? Well, they’ve invited me to visit their Howl-O-Scream event this Fall. Busch Gardens turns to the dark side this Fall for Howl-O-Scream Cursed. An evening where the 300 acres includes horrifying hunted houses. And as if that wasn’t enough Busch Gardens is offering Evil Upgrades with tours and VIP experiences. I think I’m most excited about riding Falcon Fury at night! 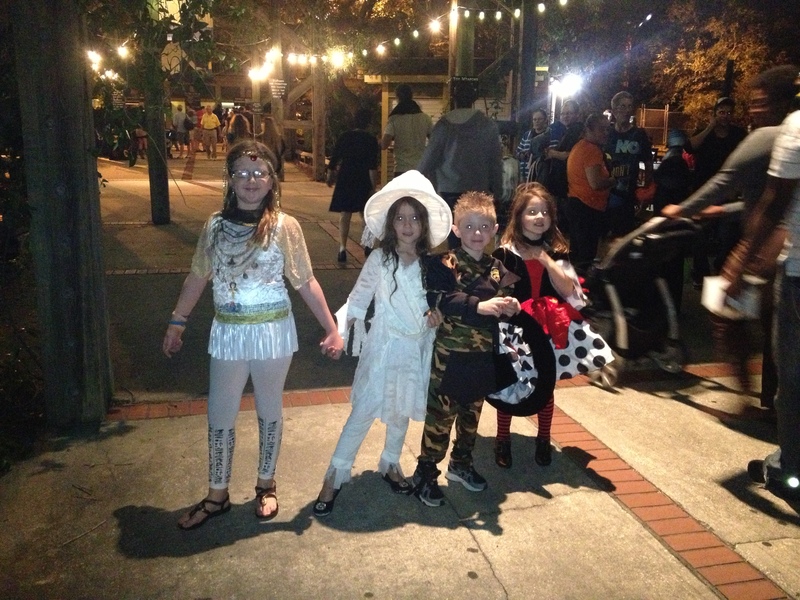 Howl-O-Scream runs Thursday through Saturday nights, Oct. 2-Nov. 1. Howl-O-Scream 2014 will also be open on Sunday, Oct. 19. Operating hours are 7:30 p.m. to 1 a.m.
Life with two little girls is full of surprises. You never know what will come out of their mouths, especially at the dinner table. When my youngest daughter mentioned she wanted to be a trapeze artist when she grew up I was intrigued as to how I could make that possible. Or at least, give her an opportunity to try it.